This year, BMW has just presented a new version of the B6 Gran coupe –“Alpina” in the U.S. but this version has been already prepared for updating. The prototype is equipped with the all-wheel-drive xDrive system to avoid competition with the BMW M6 as well. So early updates include redesigned bumpers and lights. 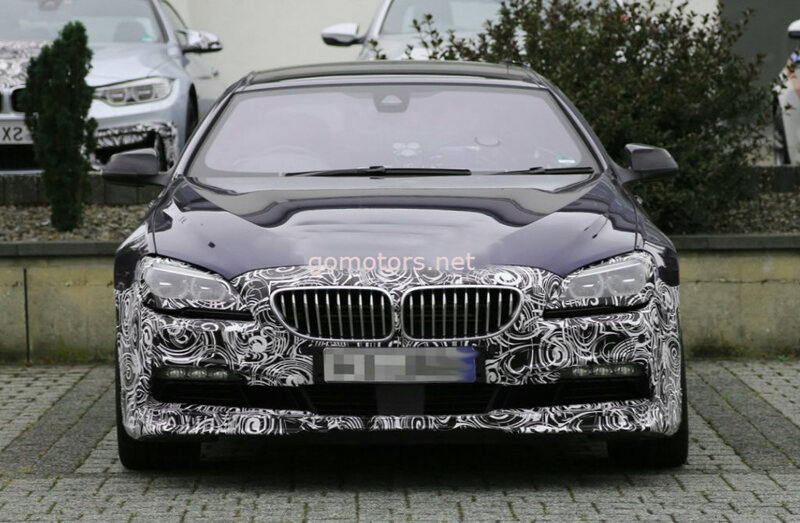 However, all BMW’s fans are waiting for the review of the updated interior of the car. Currently, it is know enough to updated a powertrain or not; the latest Alpina B6 Gran coupe is equipped with the 4.4-liter V8 twin turbocharged engine, which produce the power of 540 horsepower and the torque of 540 lb-ft. Due to the xDrive all-wheel-drive system, that powertrain can accelerate the car from 0 mph to 60 mph just in 3.7 seconds; the maximum speed is 198 mph. The official debut will take place at the beginning of next year when the auto manufacturer presents middle-cycled updates for the 6-sereis lineup.